We’re very excited for our Calcagni “Open House Blitz”, Sunday, September 12th… featuring lots of houses with great values & at great prices! 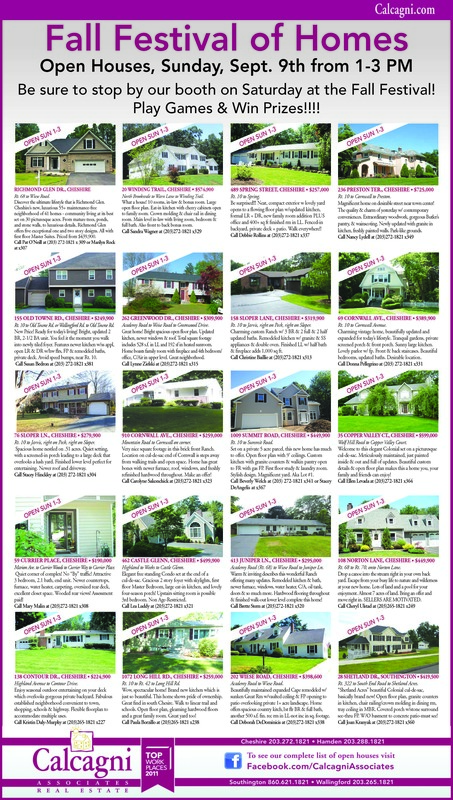 Look for our display ad in Sunday’s papers! 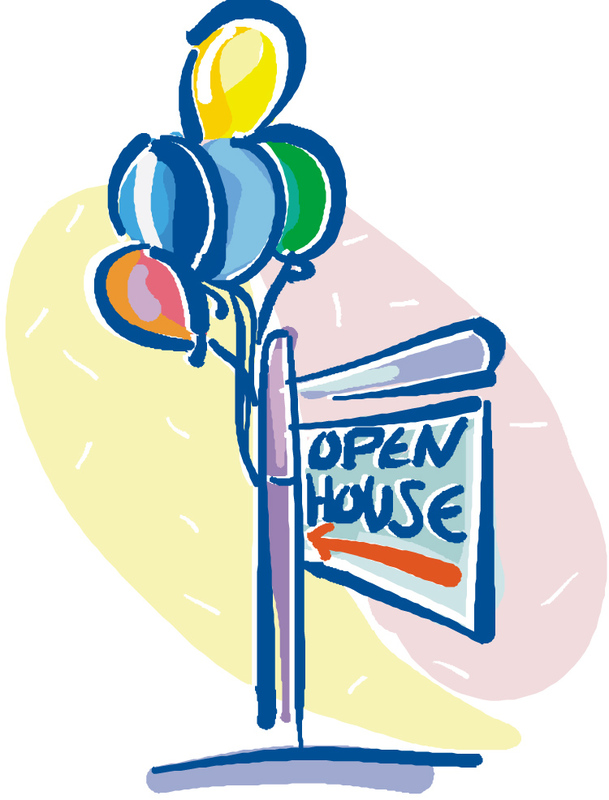 Also, be sure check all of our Open Houses at www.calcagni.com!